When our daughter was eight months old she was diagnosed with a chromosome 3P deletion/duplication disorder. Doctors told us to expect some devastating things. Some came true, but thankfully most did not. The one thing they didn’t tell us to expect was seizures—those began when Avery turned three. We were caught completely by surprise. One afternoon I put Avery down for her nap and when it seemed to last a little longer than usual, I went to check on her. When I stepped inside her room I knew something was wrong. There was vomit on her crib rails, she was blue, and she wasn’t breathing. I scooped her up, limp in my arms and called 911. I must’ve screamed because our son, who was six at the time, had come out from his room and was looking at me with the most fearful eyes. And thankfully she was. We later learned she’d had a status epilepticus seizure of which she would have several more. Status epilepticus seizures are the kind that may not stop without medical intervention. They can last thirty minutes or more and they often did. We nearly lost her, not just then but two times after. It was the most frightened and helpless my husband and I have ever felt. Over the next few years we worked with doctors to find the best way to manage Avery‘s seizures. We were lucky and found the right combination of medications that work well for her. The fear has softened now, but it’s always there under the surface. That’s the thing about the unpredictable nature of epilepsy—you can never fully let your guard down. As Avery got older and more involved in a variety of activities, we began to meet other families who had similar experiences with epilepsy. Last year Avery joined a special abilities cheer team and many of the athletes have seizures. As parents, our hearts are broken for Grace’s family. To lose a child is unimaginable. Yet, as a parent of a child with epilepsy we can imagine it. Because many of us have come close. We’ve watched a child turn blue or lie unresponsive. We try not to imagine it, but we do. And we know that what Grace’s family is going through could’ve been any of us. SUDEP-Sudden Unexplained Death in Epilepsy looms in the back of all of our minds. Being responsible for a child who has seizures is difficult. There is always some level of fear. 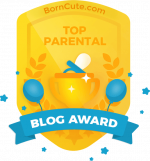 For me, the idea of letting our daughter out of our sight seemed impossible. Then one day my friend told me about Sunny days Camp—a camp for children with epilepsy. I hesitated, because that’s what fear does; the same fear that threatened to rob my child of the life experiences she deserves. Summer camp is an experience that every child should have if they want it. And Avery wanted it. So this summer my husband and I signed her up for five weeks of Sunny days Camp—out of our sight and completely in the hands of strangers. Honestly, we were a bit of wreck. 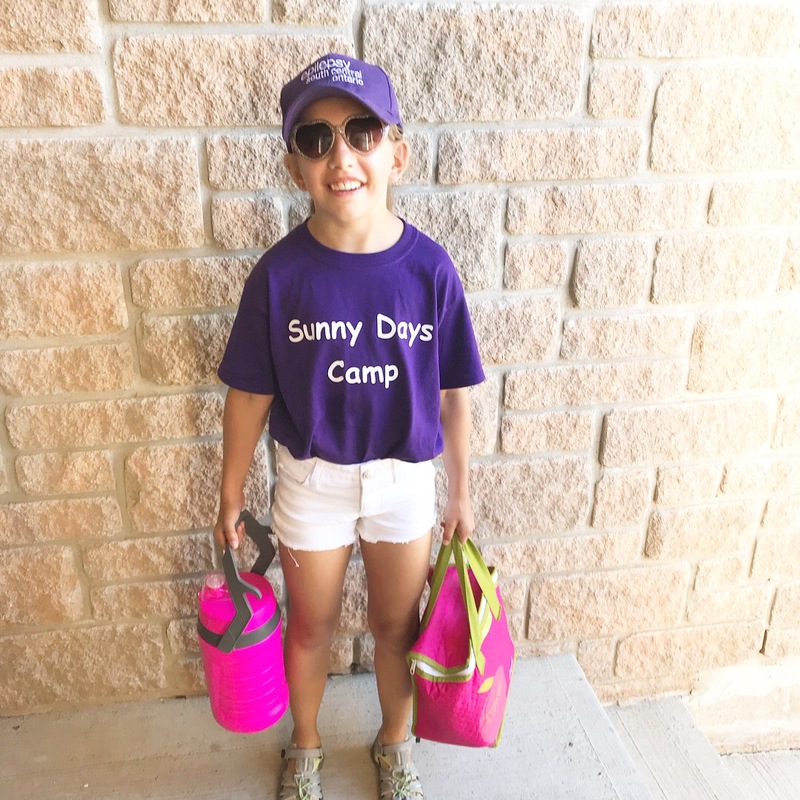 Sunny Days camp is run by people who understand epilepsy, and by some who have seizures themselves. They know what to do. They normalize epilepsy. They take away the shame and remove the stigma. They also took away our fear. And that is what we are most grateful for as parents. My husband and I were able to drop our child off at camp, say goodbye and leave her to experience life like any other child. Avery, and Grace, and their friends spent the summer together boating and going to the park and making memories. They did crafts and splashed in the river and went on exciting excursions like medieval times and horseback riding and rock climbing. We felt so confident in the counsellors’ abilities that we actually let Avery go on a train and a ferry over to Centre Island…without us. This was a first. When I arrived at camp after the field trip, I saw Avery walking towards camp from the train station. She looked tired and sweaty and just the happiest. When she spotted me she ran over saying, “Mom!! I went on a train…and a boat! !” Like it was the most incredible treat in the world. I wanted to cry because I knew my fear had been holding her back. This camp was finally a chance for her to experience independence and joy in a safe and nurturing environment. So will we sign her up for camp again this year? Absolutely. We can’t imagine a summer now without Sunny Days.